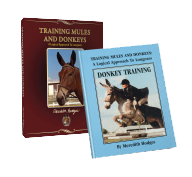 We offer a wide range of products for the training and care of your horse, donkey, mule or other equine hybrids, as well as books and DVDs for kids, digital music downloads and more. 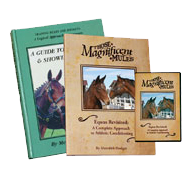 Meredith’s entire library of Mule Crossing articles at your fingertips. 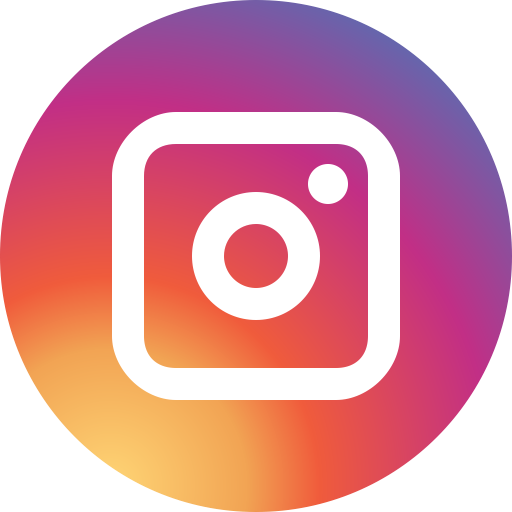 Subjects covering training, breeding, showing, rehabilitation, history and more. Watched one of our Training Tips and have some questions? Try these supplementary PDF tutorials for a little more guidance. 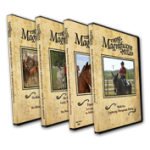 The complete Magnificent Mules series. Documentaries exploring Meredith’s own journey, Bishop Mule days, Therapeutic Riding and more. Dress yourself and your home up in Lucky Three Ranch gear or art by Bonnie Shields. 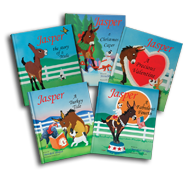 Download your favorite music from our shows, including Jasper!